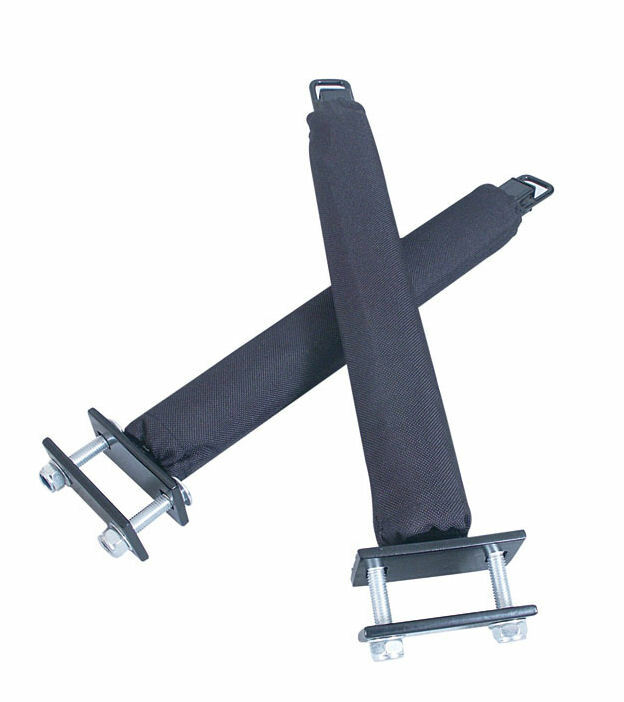 Standard padded upright bars for transporting one or more kayaks on their side. Attach to your roof rack using the supplied bolts and plate. 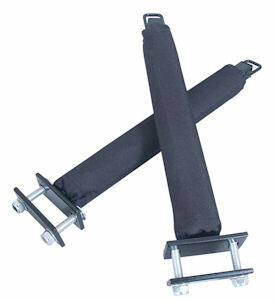 Use a pair of roof rack straps threaded through the eyelet at the top of each upright bar to secure your kayak(s).